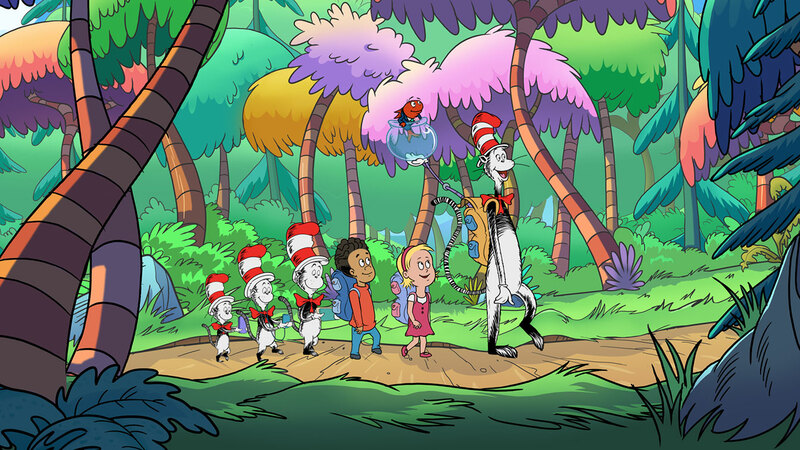 The three-movie set was previously commissioned by PBS in the U.S.
Toronto’s Portfolio Entertainment has secured sales into five international territories for its The Cat in the Hat Knows A Lot About That! movies. The three hour-long films, which were commissioned in September 2014 by PBS in the U.S., were all picked up by SVT Barnkanalen (Sweden), Discovery Kids (Latin America), KiKa (Germany), HOP (Israel) and Minimini+ (Poland). 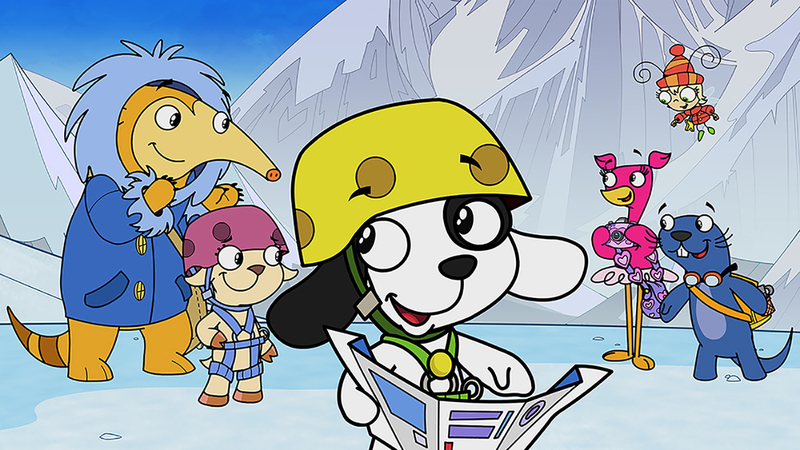 Now in the final stages of production, the three-picture set will also air on Corus Entertainment channel Treehouse. Martin Short, who voices the Cat in the series, reprises his role for the new films, which focus on camping, space and Halloween. 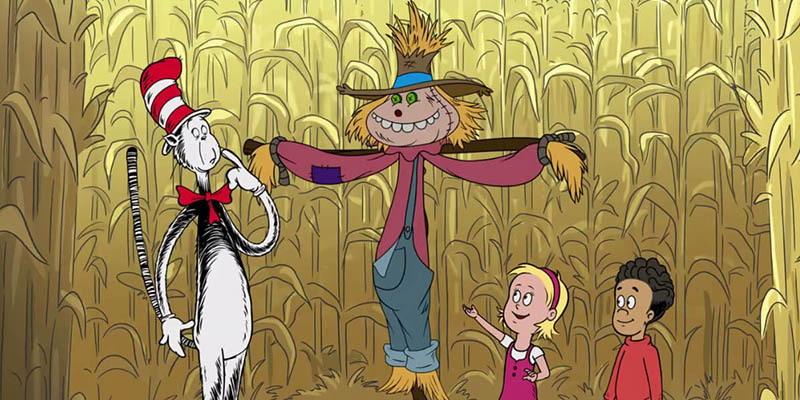 The original Cat in the Hat series sold well internationally, with sales to PBS in the U.S., CITV in the U.K., Disney Channel Spain, as well as NRK (Norway), MTV Oy (Finland) and Al Jazeera’s Arabic channel among others.